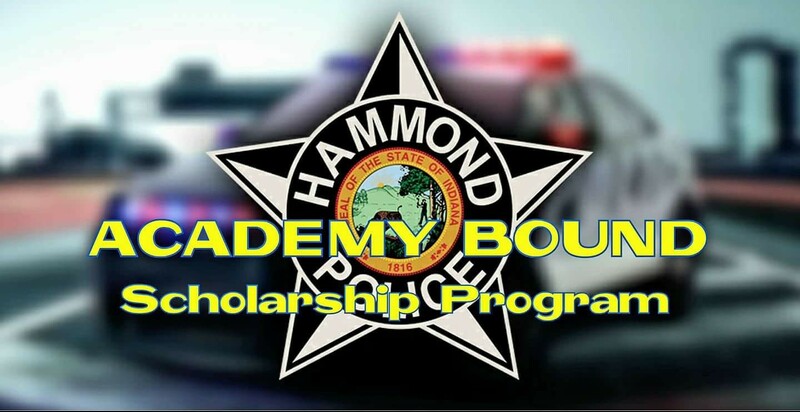 Mayor Thomas McDermott Jr., and the City of Hammond Police Department are seeking applicants for the new Hammond Academy Bound sponsorship program. The program sponsors Hammond residents wishing to become Hammond Police Officers. Applications will be accepted starting Monday, March 19th – Thursday, March 29th in the Chief’s Office, at the Hammond Police Department. They are located at 509 Douglas Street in Hammond. Applications must be submitted no later than 4:00 p.m. on March 29th. Must be between the ages of 21-25 and possess a valid Indiana Driver’s License. Must have been a Hammond resident for at least the past 3 years, and be a US citizen. Must be able to pass the Indiana Law Enforcement Academy entrance standards for physical agility. Must never have been convicted of a felony or a domestic battery offense. Must not have a dishonorable discharge from the US military. Must meet all other requirements established by the Hammond Police Department and the Northwest Indiana Law Enforcement Academy. Anyone with questions may contact Candice Porter at (219) 852-6329.